Don't miss out on the latest upcoming episodes featuring growth leaders from Hubspot, Spotify and more. Ramli John is a full-stack growth marketer with over 10 years of marketing experience. 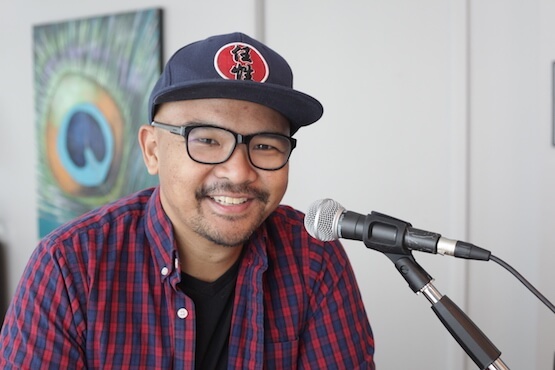 With a B.Math degree from University of Waterloo and MBA from Richard Ivey School of Business, Ramli worked at PepsiCo and in a wide array of environments from in-house, freelance, B2C, e-commerce, multi-sided market and B2B. He’s led growth and marketing teams for VC-funded tech companies in San Francisco, New York, and Toronto.